Jiangji Distillery is located in Baisha town, Jiangjin District, Chongqing of China, known as Liquorlands. As early as the Song Dynasty (960 – 1279 AD), liquor-making industry was born in Jiangjin. It is widely recognized in the industry that the locations at the north latitude 28 degrees of the Earth are the most appropriate zone for liquor making. Baisha town is located in this golden belt. Seated along the Yangtze River, Baisha town features four distinctive seasons and humid climate, and is suitable for microbial growth. All these elements are prerequisites for liquor making. “Simple & pure”, the attitude that JIANGXIAOBAI advocates, highlights the flavor features of the products, which commands the very soul of the key visual image design language. JIANGXIAOBAI is becoming a super-symbol with multicultural connotation through the approaches of the establishment of the minimalism product image and the personalized cartoon figure. Baijiu is one of the quintessence of China’s culture. It has found its way into the philosophy, etiquette, literature, sociality, food and many other fields and is accepted as a special drink for traditional ritual and socializing occasions. 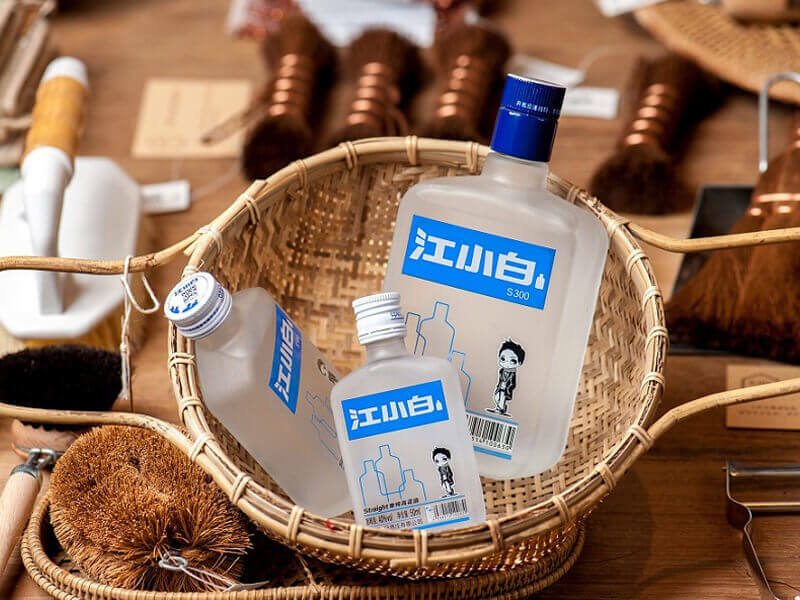 As time changes, the traditional baijiu culture in pursuit of high degree of alcohol and table manners has been taking the impact from the times.The traditional culture needs to advance with the times, and the traditional products should be integrated with the contemporary culture. 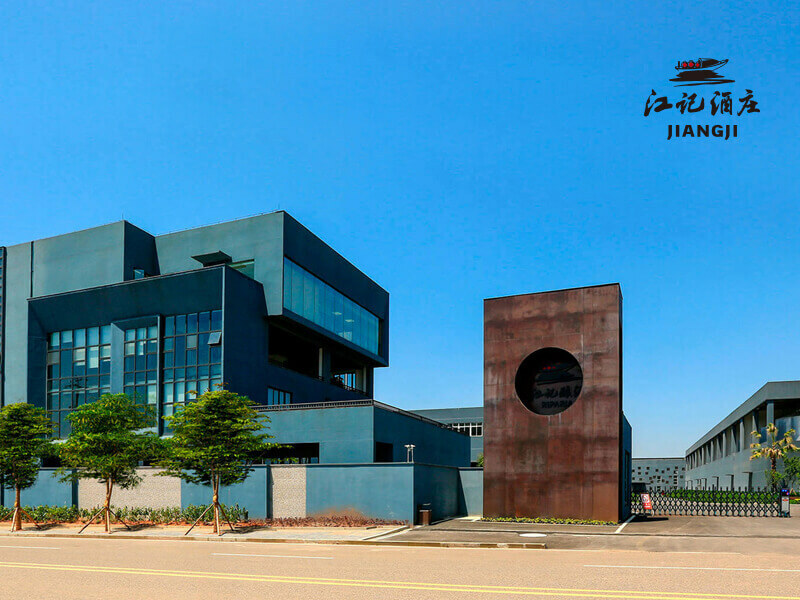 Jiangxiaobai is the leading baijiu brand of Jiangji Distillery, which is considered as the symbol of Jiangji Distillery and known as JOYBO as its English name, its team realized that the taste and the brand play a key role in bringing the gaoliang liquor back to the young generation’s table. 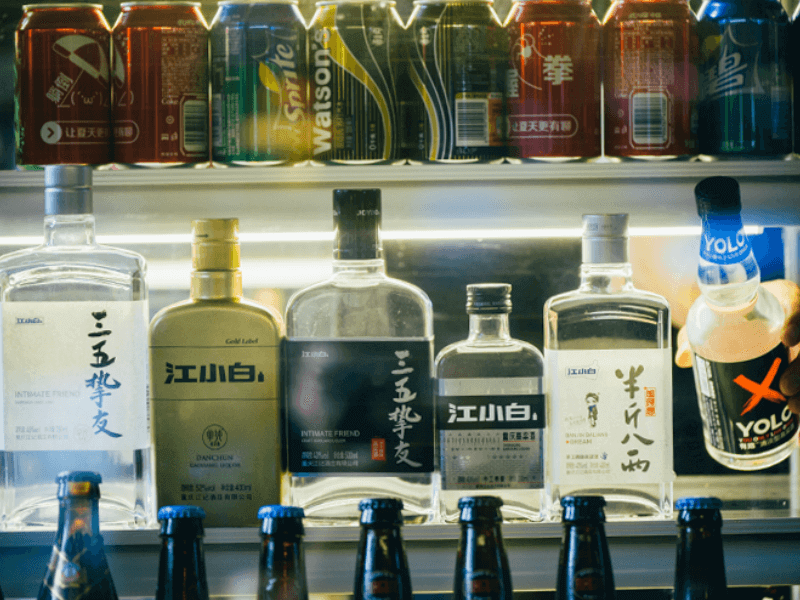 First, to lower down the spicy taste of traditional Chinese baijiu; Second, to insist on the brand spirit which highlights PURE, UNIQUE and DIFFERENT to bring forward the fashionable trend of traditional gaoliang liquor.